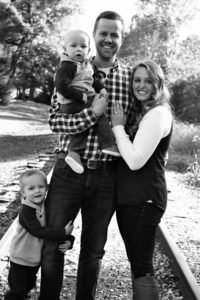 Ben began serving at PVCC in March of 2013. He graduated from Cincinnati Christian University with a Bachelor’s degree in Biblical Studies, and a Master’s degree in Pastoral Leadership. He previously served as a Youth Minister at churches in northern Kentucky and southeast Indiana. Ben is married to his wife Olivia, and they have two children. Zach began serving at PVCC in November of 2016. He graduated from the University of Cincinnati. 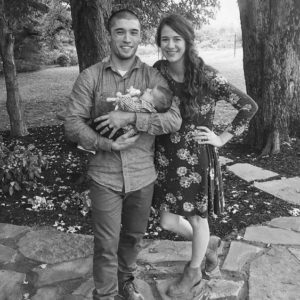 Zach is married to his wife Hanna, and they have two children. Zach’s primary responsibilities include overseeing Kids Kingdom (Nursery – 5th Grade) and Gravity Student Ministries (Grades 6-12). 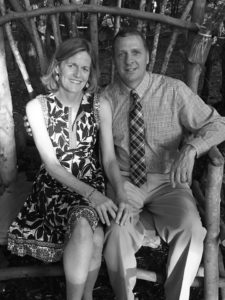 Marc began serving at PVCC in January of 2015. 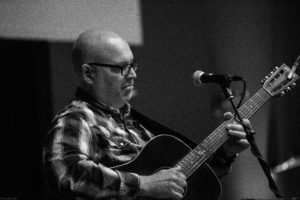 In addition to his responsibilities at the church, Marc is an accomplished song writer, and plays in several bands around Indianapolis. Marc is married to his wife Amy, and they have five children. Nancy has served at PVCC since Spring of 2007. Nancy is married to her husband Mark, and they have three grown children and five grandchildren. We believe the New Testament teaches that Elders are to serve as the primary spiritual shepherds of the local church. Thus, members of our congregation elect Elders to serve in two-year terms. The Administration Team takes care of behind the scenes work, that way Elders can focus on their primary role of shepherding the congregation. 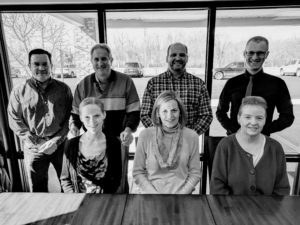 The Administration Team helps assemble PVCC’s yearly budget, policies, and other practical concerns.